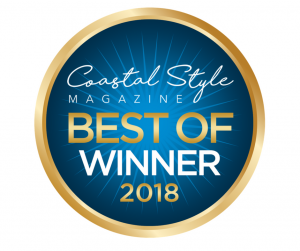 We are excited to announce that we have won three categories for Coastal Style Magazine’s best of list! It is an honor to have your vote of confidence! Being selected for all three categories is truly a team effort. We look forward to serving all of your real estate needs for years to come! Stay updated, follow our Facebook page!